Have information sharing sessions with the Traveller PHC Workers. We are carrying out all the above with our own Traveller Primary Health Care Project. 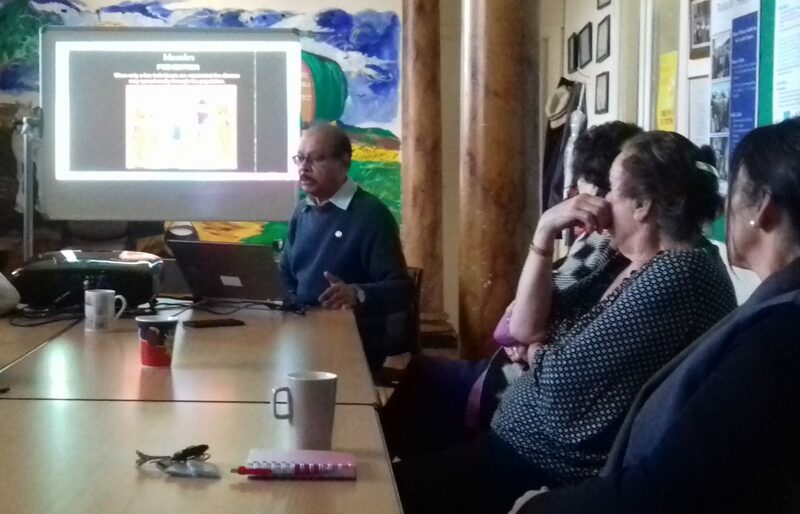 As part of that, a measles awareness session was delivered in-house for Pavee Point staff on the 9th November. More information from HSE on measles here. 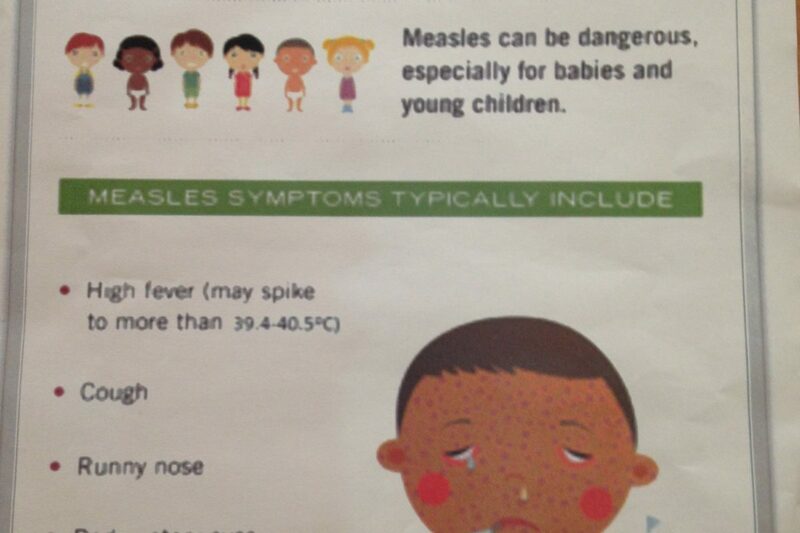 HSE measles information leaflet for the Traveller Community.